Coloring outside the lines in Dorchester since 1998 ! Dot Art’s mission is to create art-making opportunities for children ages three to ten in Dorchester. 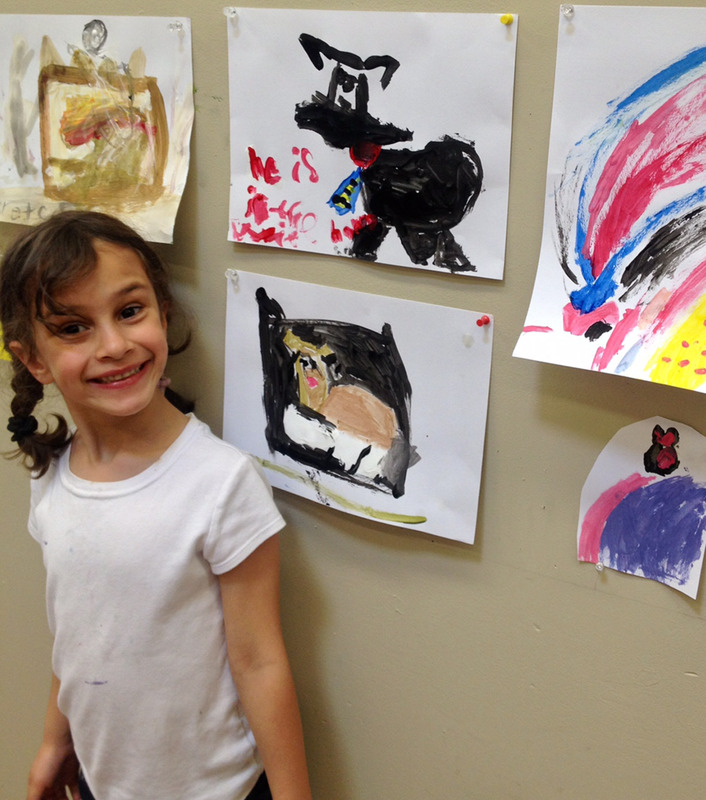 Dot Art provides a safe, fun, and welcoming space for children to explore new possibilities in art. Our experienced teachers, artists, and volunteers inspire children to experiment and help to establish and foster a love for creating. Our community outreach and involvement efforts often produce of works of art for the whole community to witness and experience, continuing the wide-ranging impact Dot Art has had in the Dorchester community for nearly 20 years. Make a donation or learn more about volunteering opportunities.